We specialise in beautiful Beachcomber Hot Tubs. We believe they are quite simply the best you can buy. Built in Canada by skilled craftsmen for 40 years, this family owned and run company care passionately about their product. You can be sure you are buying quality, reliability, comfort and class when you invest in a Beachcomber. Relax, it’s a Beachcomber! We love Beachcombers but, as an established and respected local swimming pool company, we do have access to other brands of Hot Tub, if that is what you want. Come and talk to us today. 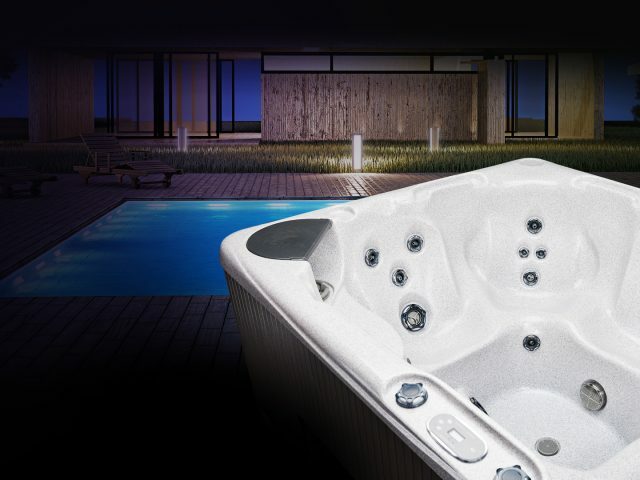 SPS Hot Tubs are proud to be official dealers for Beachcomber Hot Tubs in Herefordshire and the West Midlands. SPS Hot Tubs is part of Swimming Pool Solutions, established in 2008 we have over 60 years of experience in pools and hot tubs. 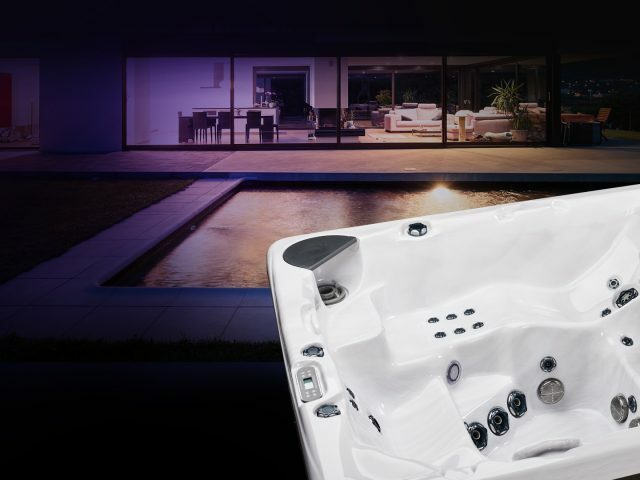 We are a family owned and run business based in Ross-on-Wye and you can be confident that we want you to have the time, information and products to ensure you buy a hot tub you will love for a long time. 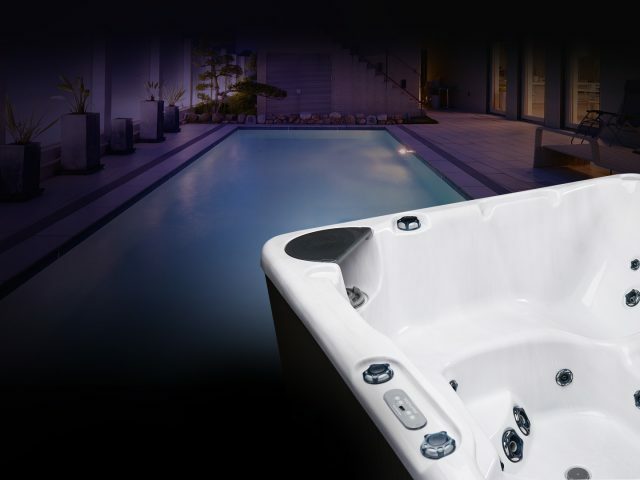 As an integral part of our service we offer all the help and support you need before you take delivery of your tub from a free pre-installation visit to supplying everything you need to get you going – from chemical starter kit and free standard delivery and installation – there are no ‘hidden extras’. All you need to supply is the hardstanding and the electrics – and we will advise you about this and the best place to put your tub too! We love Beachcomber Hot Tubs. These are top quality tubs, made by a family company of Canadian craftsmen in Vancouver for over 40 years – their pedigree is second to none. We have a selection of beautiful Beachcombers in our Ross-on-Wye Showroom and you can Book a Wet Test (link) to try one out for yourself. For more about the Beachcomber Hot Tub Brand, please click here. In addition to the Beachcomber brand we can also supply a wide range of hot tubs and swim spas to suit your needs – just ask!